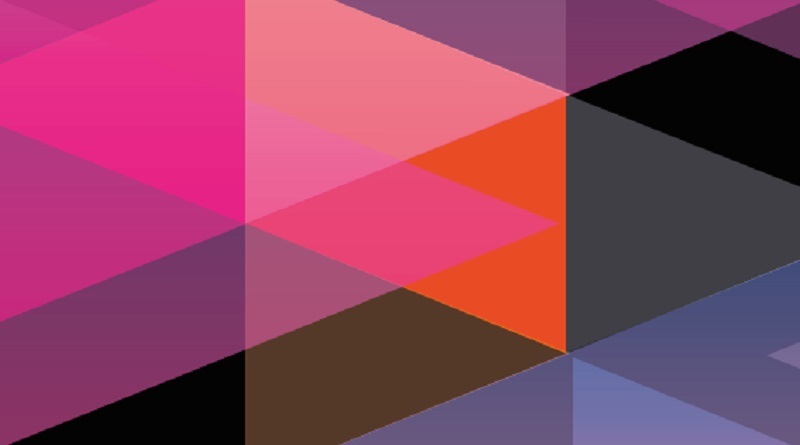 FutureBrand is one of the world’s leading authorities in country brand strategy, creation and management, driven by our long-standing research in the field. As one of the pioneers in country branding, we are passionate about exploring how the strength of a country’s perception can positively influence people’s decisions to choose it as places to visit, live or invest in. We like to give countries a competitive advantage in tourism, exports of goods and services, education and investment, while building evidence on the proactive and efficient management of country brands. We have been involved in country branding for more than a decade, and have worked with Australia, Argentina, Peru, Singapore, Costa Rica, Chile, Mexico, Saint Lucia, Dubai, Bhutan, Tahiti and Qatar, among others. We have also worked with numerous export products linked to country brands – including flag carrier airlines and sector brands – and have helped to generate the brand of cities, regions and important corporations of different countries. Five hashtags which best describe FutureBrand? In 1987, Gustavo was part of the first group to graduate in Graphic Design at the Architecture and Design School of the University of Buenos Aires, where he now teaches at the Master in Design Strategic Management. He is a frequent speaker at business conferences and seminars in Latin America. His articles appear regularly in the specialized press. As Managing Director of FutureBrand in Spanish-speaking Latin America, Gustavo leads the company’s activities based in five offices: Buenos Aires, Santiago de Chile, Lima, Bogotá and Mexico City. A seasoned Graphic Designer, Gustavo has worked in the professional field since 1982. Before joining FutureBrand in 2000, he was General Creative Director of Idemark s.a. (Argentina). He was a founding member and president of the Graphic Designers Association of Buenos Aires, as well as a corresponding member of ICOGRADA (International Council of Graphic Design Associations). In recent years, Gustavo has been actively leading country branding projects in different Latin American countries, such as Costa Rica, Argentina, Chile and Peru. The latter has become a worldwide success in this industry because of the significant awareness and recognition of Brand Peru, both inside and outside of the country. 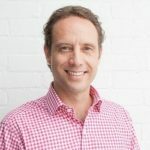 Read our interview with Gustavo Koniszczer or connect with him on LinkedIn. 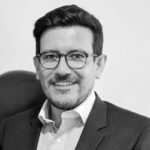 As Executive Director of FutureBrand Colombia, Gabriel Alarcón Salvat is responsible for leading the team, achieving the company’s business goals and strengthening FutureBrand in the Mexican market. Prior to working as Executive Director at FutureBrand, he worked in sales and marketing positions at McDonald’s, Mattel, Unilever and Bertelsmann Music Group – BMG Records. Bachelor of Science in Business and Marketing Studies at New Hampshire College (USA) and Postgraduate degree in Strategic Marketing from CESA University in Colombia. 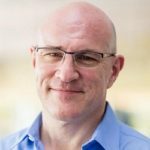 Connect with Gabriel Alarcón Salvat on LinkedIn. Ileana has been creating brand identities since 1998, based on her belief that the combination and joint action of different disciplines leads to strong and innovative ideas. She graduated in Graphic Design from Buenos Aires University, studied photography and worked in advertising photography for a few years. Later she began postgraduate studies in Marketing Management and Competitive Strategy at the Economics Faculty of Buenos Aires University. Since 2007, Ileana Coppoli teaches Graphic Design at the Architecture, Design and Urbanism Faculty of Buenos Aires University. Since 2010 she’s been teaching Communication at the Faculty of Design and Communication of Palermo University. Prior to FutureBrand, Ileana was part of the design team of Ruben Fontana for more than 10 years. Connect with Ileana Coppoli on LinkedIn. Marcelo Rojas studied Graphic Design at Universidad del Bío Bío and holds a master’s in advanced design from Pontificia Universidad Católica de Chile. With more than 15 years of experience in branding, and now as the Creative Director of FutureBrand Hispanic America, Marcelo is leading a multidisciplinary team in charge of the entire brand creation process, design and implementation. His work experience includes building strong design strategies for successful country brands in Latin America, regional companies such as: LAN, Entel, Ripley, CMR, Falabella, Turbus, Concha y Toro, Belcorp, Juan Valdez, Sodimac, and public institutions like the Government of Chile. After obtaining his master’s degree, Marcelo Rojas founded the first Branding Program for the Design School at the same university, where he is now Head of the Program and Professor. In 2017, he won the first prize for the design category of environments and space, at the 6th Design Biennial of Chile. Connect with Marcelo Rojas on LinkedIn. A graduate in Economics from Universidad del Pacifico, Milagros has worked with multicultural teams and is recognized for her ability for identifying key strategic factors and articulating stakeholders and resources to achieve demanding goals. As Executive Director, FutureBrand Peru, Milagros leads the company’s activities in Lima. 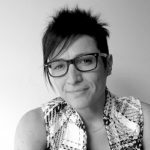 Before joining FutureBrand, she was General Manager of SHIFT.pe, a network of institutions and people who work collaboratively to foster innovation. In this role, she organized and participated in workshops and sessions with leading companies in Peru to help them improve their innovation skills. Previously she was in charge of sales and customer service teams spread across Latin America. Milagros Echecopar also worked in projects to increase awareness among leading businesses in the country about social needs, and to promote tourism and foreign investment in Peru. 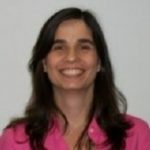 Connect with Milagros Echecopar on LinkedIn. In a world of global trade, communications, tourism and supra-national political organizations, the meaning and value of ‘place’ has never been more complex or contentious. At FutureBrand Hispanic America we are developing new digital tools which, together with our Country Brand Reports, will provide powerful ways to create, measure and manage place brands. For more information about the Country Brand Report in Latin America and the services of FutureBrand, or to acquire personalized information, please find your local office.